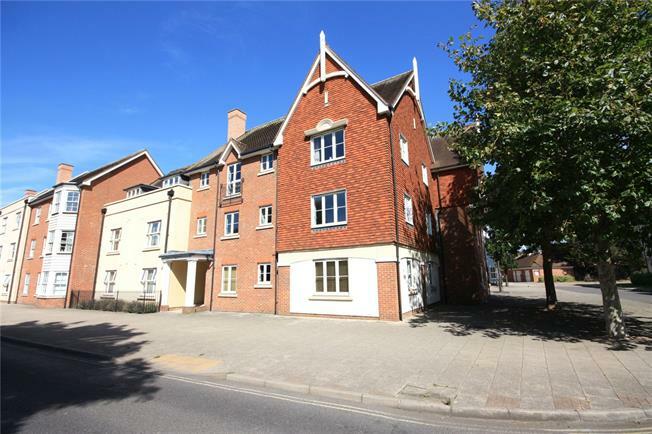 3 Bedroom Flat For Sale in Chichester for Guide Price £395,000. A beautifully well presented first floor apartment within an attractive development completed in 2004 conveniently located just 700m from the city centre Cross. The accommodation consists of an open plan living space, providing a kitchen, dining and sitting area with a double aspect. The kitchen is fitted with a range of integral appliances. The master bedroom has the benefit of an en suite shower room and a recessed wardrobes. The second and third bedrooms share the family bathroom. The hallway has an airing cupboard and three storage cupboards, one of which holds the water tank and plumbing for the washing machine and the electrics. St Agnes Place was built in 2004 by Berkeley Homes and now has established landscaped gardens with sitting areas and dedicated parking areas. Chichester provides extensive shopping and recreational facilities including the renowned Festival Theatre, Pallant House Gallery and the historic cathedral. Close by the Goodwood Estate offers a golf and leisure club, horse racing and motor events. The mainline station at Chichester provides services along the coast and up to London Victoria & Gatwick airport. The apartment has the benefit of an allocated parking space within the development. 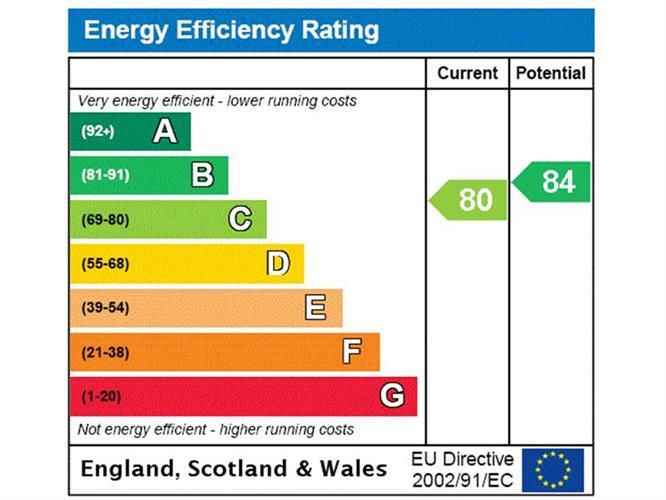 Maintenance Charges Approximately £2300/year (paid six monthly).